We are located in Rainier, Oregon, just across the river from Longview, Washington, Cowlitz County. 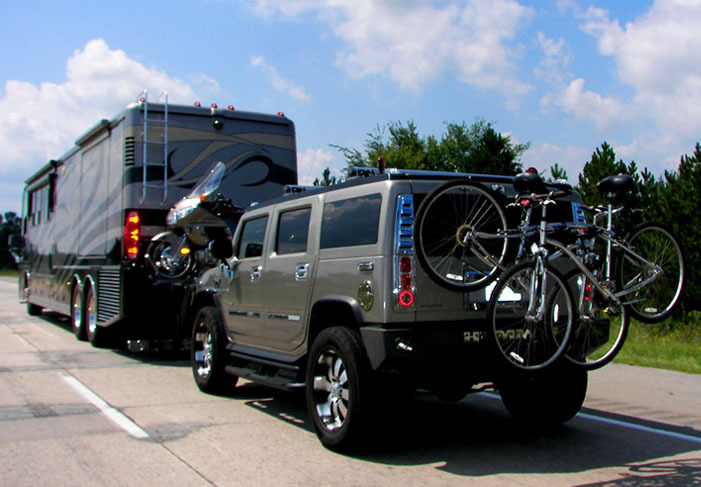 Rainier RV has been in business for over 28 years as one of the premier recreational vehicle dealers in the area. We proudly offer our clients’ quality pre-owned travel trailers, campers and trucks. 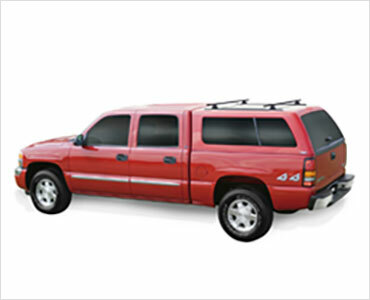 In addition to our consignment RVs, we also carry truck canopies in fiberglass-aluminum and steel. 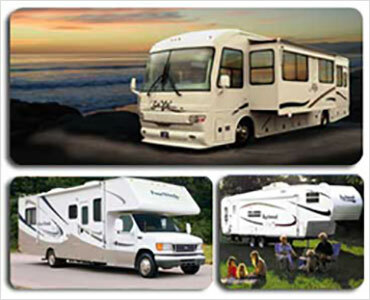 If you are in the market to buy or sell your RV, stop in and see how we can be of service. We are just short drive across the river from Longview, Washington, in Rainier! © 2018, Rainier Truck R.V. Center. All Rights Reserved.